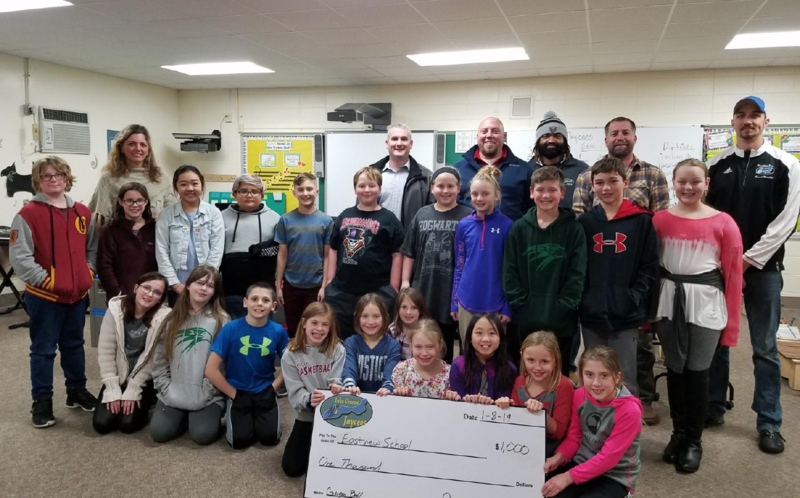 The Eastview School Student Council approached the Jaycees looking for help purchasing a movable Gaga Ball Pit. Gaga Ball is a childrens game that has become very popular in recent years. In layman’s terms its dodgeball that is played in a walled-in area. They want to purchase a moveable pit that can be setup indoor or outdoor during recess and gym classes.